Why Download Tensegrity Sample Pack? 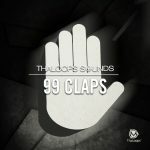 Tensegrity is a unifying definition of this sample pack, that includes sounds of hard-hitting kicks, snares, chord melodies, build-ups and other elements suitable for modern trap, EDM music production. 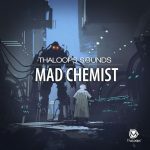 Shift the pitch from -24 to +24 semitones, stretch the tempo, chop the samples into stuttering effects, or load one-shot lead synth sounds into your favorite daw sampler! These sounds are designed using the most up to date tools on the market. To name a few, UAD’s multimode filter XL was great for LFO and drive effects, and AMS RMX16 expanded plugin was used to create nice reverbs for keys. 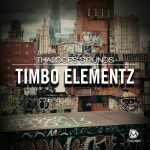 What’s cool about this pack is that we never forget to add those Timbo sounds, letting the ThaLoops flagship production manifest itself through them. The samples and loops are prepared for the next step of creative manipulation by you as a producer. 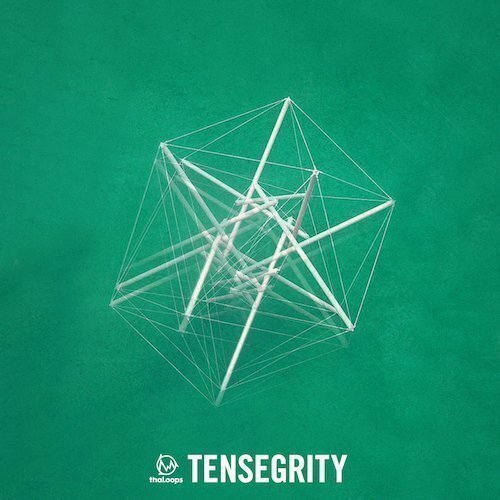 You will definitely have Timbo attributes to your sound specter after using these versatile samples and loops, however – Tensegrity was created and designed to serve your musical vision, whether you are producing pop, future bass, trap, hip-hop or any other music genre! TOTAL 191 samples and loops. 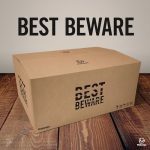 All of the loops and samples in this product are 100% Royalty Free. 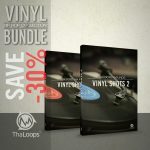 You can use the loops and samples in your commercial releases without having to pay any hidden costs.